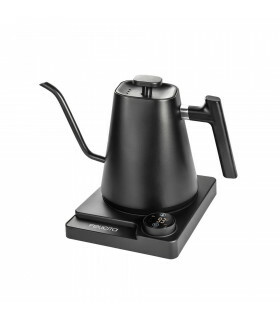 Felicita coffee scales are designed for any type of coffee connoisseurs. Our water resistant coffee scales can handle any job. We offer 3 different scales perfect for pulling an espresso shot or pour overs. 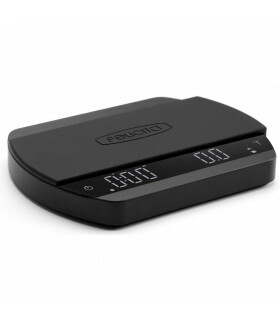 If you are looking for an attractive scale that will meet your high demands look no further! 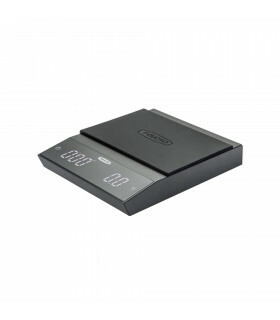 Felicita smart coffee scales are hand built with high quality materials to ensure craftsmanship. You can find our scales worldwide in local coffee shops. We value customer satisfaction therefore Felicita coffee scales come with one year full warranty to give you a peace of mind.